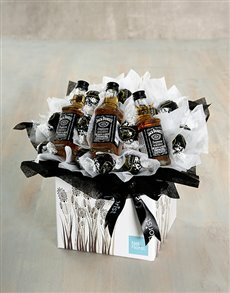 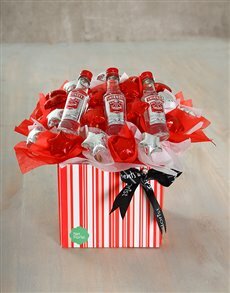 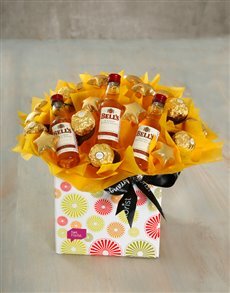 Send the man in your life an edible chocolate and alcohol 'flower' arrangement. 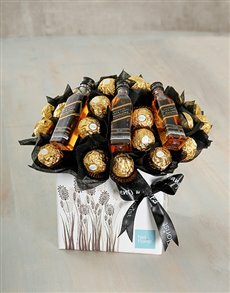 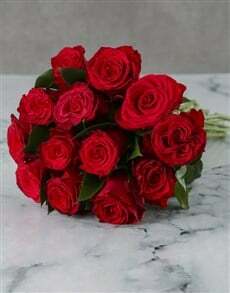 In this particular category, the traditional flower bouquet has been given a masculine makeover. 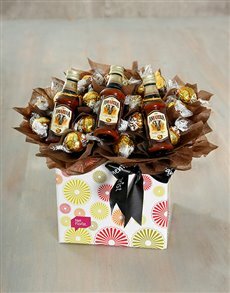 Pick his preferred poison and the accompanying chocolate brand, and have NetFlorist deliver the gift on your behalf. 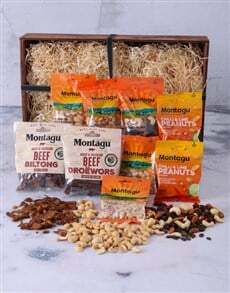 We deliver to areas all across South Africa including areas in Cape Town such as Hout Bay, Camps Bay, Clifton and more.